This post will solve many of your doubts about the train, the bus and the entrances to Machu Picchu. If you come on your own, remember that the organization must be thorough, especially if you have a visit to Machu Picchu for just one day. 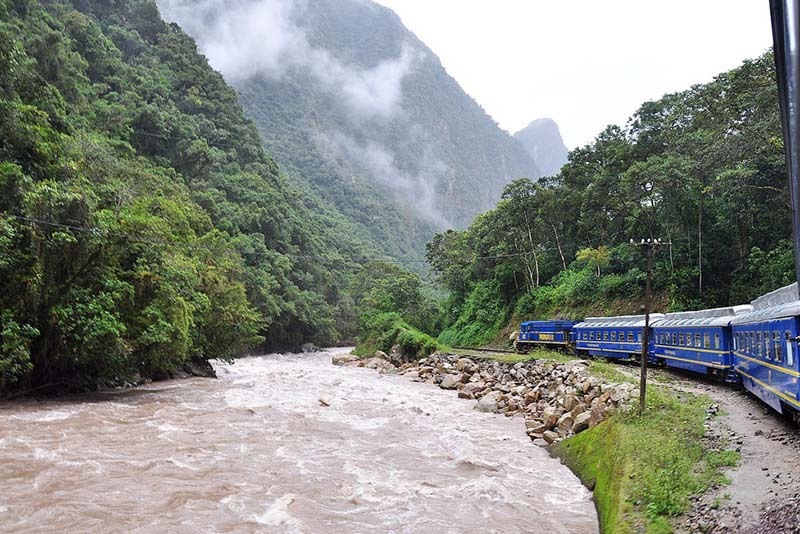 Book your train, bus and Machu Picchu tickets in advance. How and when to reserve Machu Picchu tickets? Booking the tickets Machu Picchu is the first step to organize the trip to Machu Picchu; of the date in your tickets will depend on the train schedule to Machu Picchu. You can book tickets to Machu Picchu with us up to 48 hours before your visit. How to get the entrance Machu Picchu + Huayna Picchu? 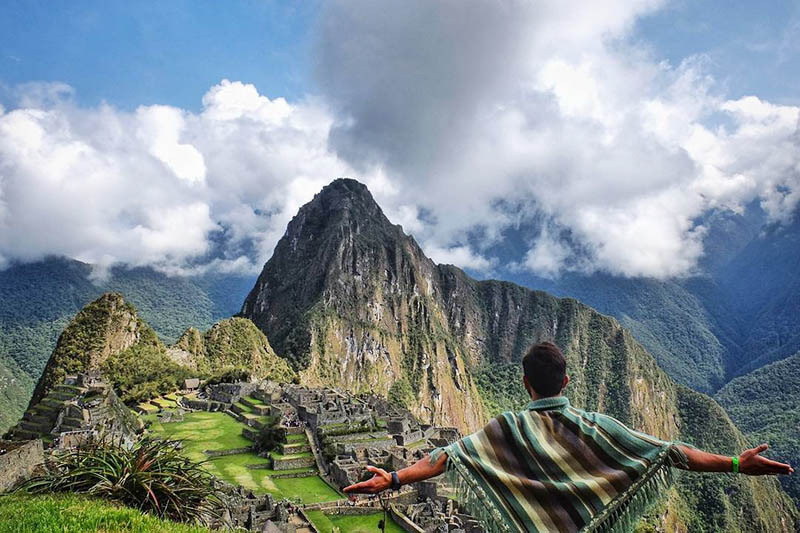 If you want to get one of the 400 tickets Machu Picchu + Huayna Picchu, you will have to book several weeks in advance; These tickets sell out several weeks before and offer one of the most amazing experiences in Machu Picchu. The trek from Machu Picchu to the top of the Huayna Picchu mountain is considered one of the most amazing short walks of Machu Picchu. How long can I be in Machu Picchu with each of the tickets? The standard Machu Picchu entrances will allow you to stay at Machu Picchu for 4 hours. The entrance Machu Picchu + Huayna Picchu will allow you to be in Machu Picchu for 6 hours; This is enough time to tour the Inca city and the Huayna Picchu mountain. The entrance Machu Picchu + mountain will allow you a time of 7 hours in Machu Picchu and the mountain of the same name. All Machu Picchu tickets have an extra tolerance time so you can leave Machu Picchu without hassles. When to book the train? Train tickets run out a few weeks before, and in the end usually the most expensive services are left; this is why we recommend booking your train tickets immediately after booking the Machu Picchu tickets. If you plan to visit Machu Picchu for a day, we recommend you reserve the first trains, so you will have enough time to enter and tour Machu Picchu. In case you book the Machu Picchu tickets that include the mountains in the first groups, we recommend you to reserve the train tickets for a day before and spend the night in Aguas Calientes, the village at the foot of the mountain where Machu Picchu is located. Where to board the trains to Machu Picchu? Most train services to Machu Picchu depart from the Ollantaytambo station; It takes approximately 2 hours to get from Cusco to Ollantaytambo. You can board buses and minivans in Pavitos street, in Cusco; the vehicles will leave you only half a block from the train station. Where to book bus tickets to Machu Picchu? 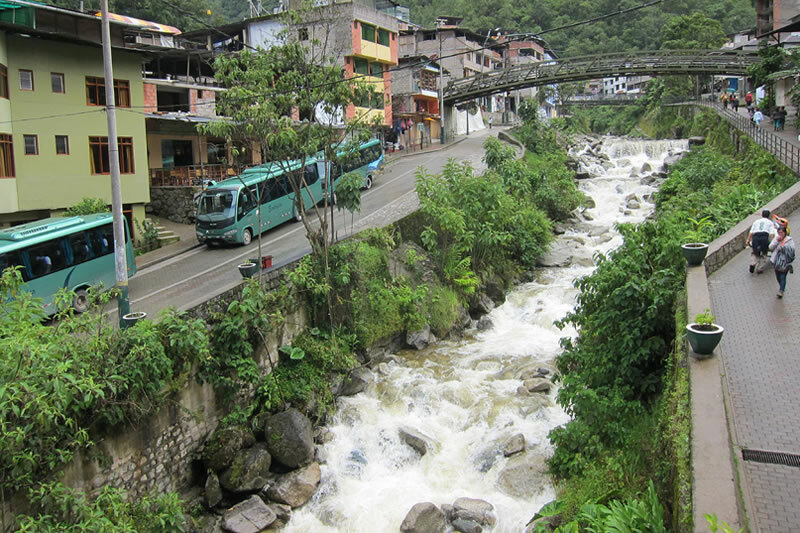 You can book bus tickets to Machu Picchu in a small ticket office just two blocks from the train station, and just in front of it you will have to board your bus to begin the ascent by the Hiram Bingham road to Machu Picchu. How much does the bus to Machu Picchu cost? A bus ticket to Machu Picchu costs US$ 24 (approx. S/ 76) round trip. The buses leave every 15 minutes or less and the ticket has a validity of 3 days, and can be used only once round trip. Boarding the first buses to Machu Picchu will allow you to be the first people to enter Machu Picchu. You can also choose to get on a bus and go down walking or vice versa; however, we recommend you to reach Machu Picchu with all your energy, you will need it. ← Are you having trouble acquiring your ticket Machu Picchu?